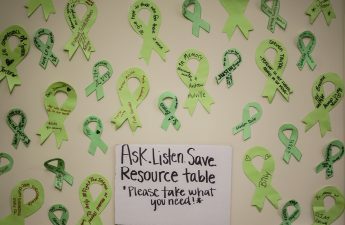 University of Wisconsin University Health Services launched an online mental health resource last fall after discussion surrounding methods to extend the center’s reach past in-person assistance. Aimed at providing UW students, faculty and staff with 24/7 access to treatment for mild or moderate issues, SilverCloud allows individuals to confidentially manage symptoms using the program’s interface. Once a user creates an account, he or she chooses one of four content paths: depression, anxiety, stress or body image. After taking a preliminary symptoms assessment and watching an introductory video, users are then led to the program’s homepage, which offers interactive multi-step modules, a digital journal and a customizable list of personal goals. UW student Rebecca* tried SilverCloud and said it was “fun.” But she said it would merely be a supplementary resource for her because there are other, more personal treatments available. Despite Rebecca’s doubts, her sentiments actually do not stray far from the intended goal of SilverCloud. 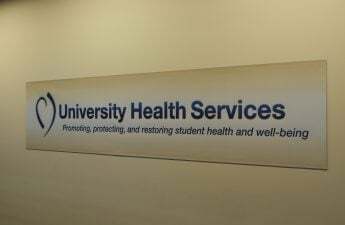 According to the UHS website, the program is not meant to replace existing services in any way, but rather to serve as an additional, time-flexible option for those who wish to manage day-to-day stressors personally and anonymously. Because of this, Andrea Lawson, co-Director of Mental Health Services at UHS, is confident SilverCloud will effectively aid those struggling with minor to moderate mental health issues. 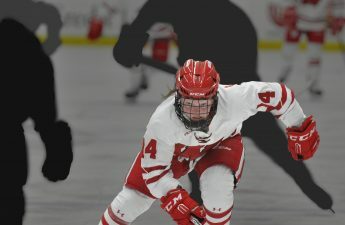 Twenty-one percent of UW students screen positive for depression, while 16 percent of students screen positive for anxiety, according to the results of a 2016 Healthy Minds study. 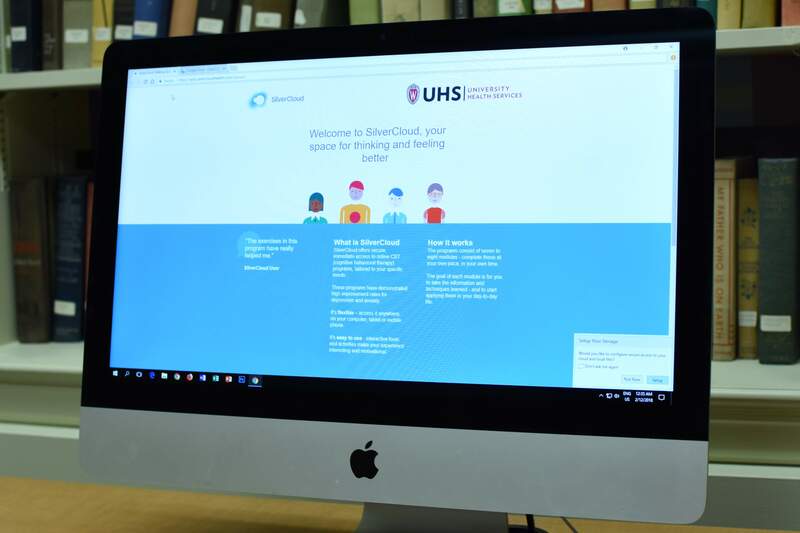 In hopes of reducing these rates, the UHS e-Health workgroup vetted several online resources before settling on SilverCloud and [email protected], which connects the campus community to treatment and intervention services. Conlin Bass, Outreach Coordinator at UW’s National Alliance on Mental Illness, believes SilverCloud will be beneficial to the UW community. Bass’ opinion is consistent with the feedback UHS has received from program users since its launch last fall. Currently, SilverCloud has 468 users, with 85 percent of students finding the modules to be helpful to them and more than 90 percent reporting the program’s effectiveness in supporting progress toward personal goals, Lawson said. One 2015 study on internet-delivered mental illness treatment found the experiment’s therapy program was successful in improving symptoms of mild to moderate depression and anxiety. Despite this, user access dipped by 50 percent from the first step of the module to the last. Rebecca expressed concerns regarding student engagement. In her opinion, the length and multitude of steps in each module could turn some students away, which would negate the program’s positive impact. 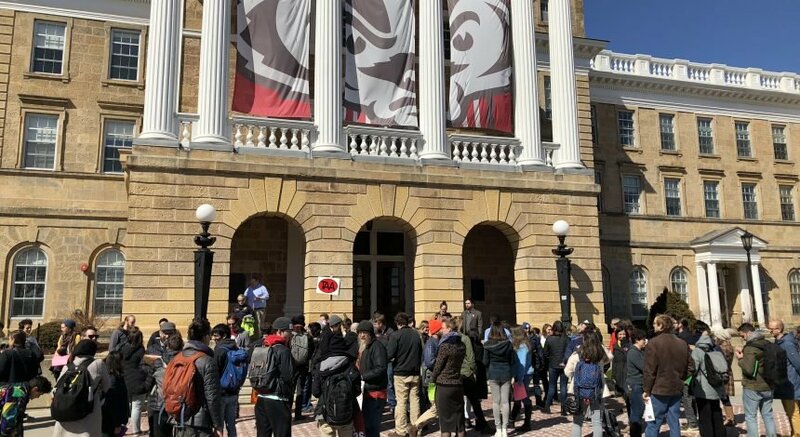 UW student Morgan* echoed comments on the program’s usage among students with more complex mental health issues who may seek in-person treatment methods. For now, Lawson is happy with the immediate impact SilverCloud has had on the UW community. UHS Mental Health Services seeks to provide aid to students through various methods listed on their website, and the introduction of an online treatment program has been a first for the department. Moving forward, Lawson is confident in SilverCloud’s impact and hopes the resource will continue to be utilized as much as possible.